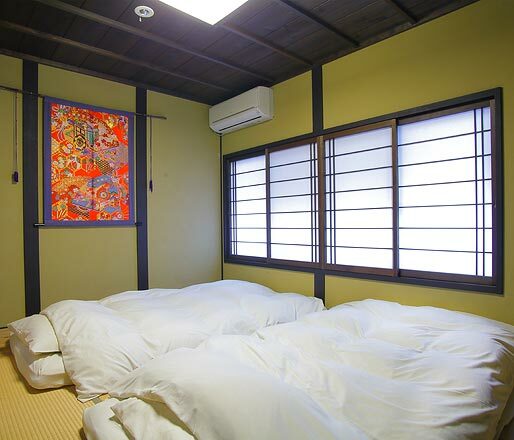 We offer a private house located in Shimogyo-ku, Kyoto, that has been renovated into a Kyoto-style townhouse called Kyo-Machiya for guests from abroad or in Japan to use as a Vacation Rental House. 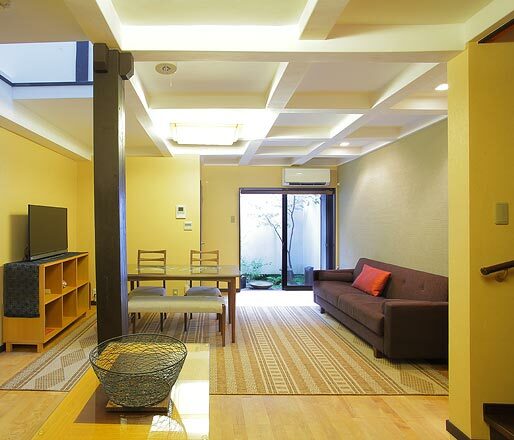 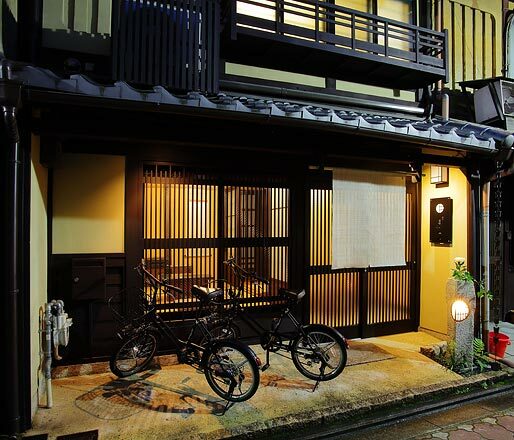 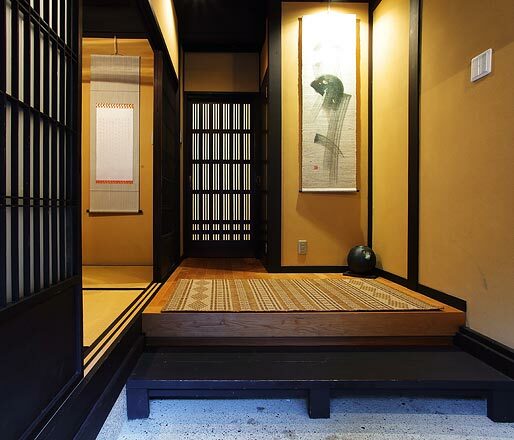 This beautiful house is located in downtown Kyoto where many classic style homes remain. 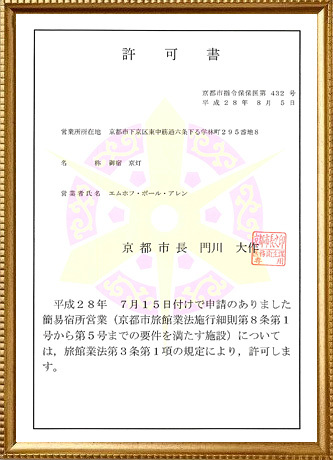 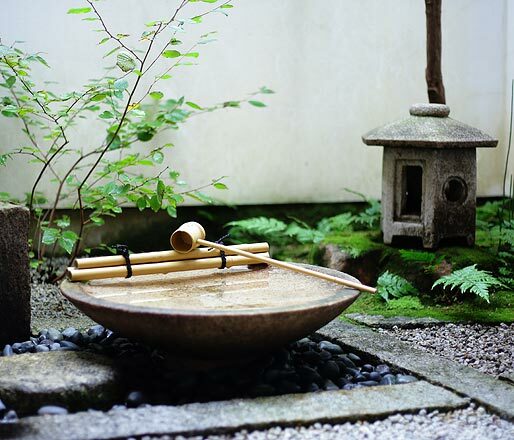 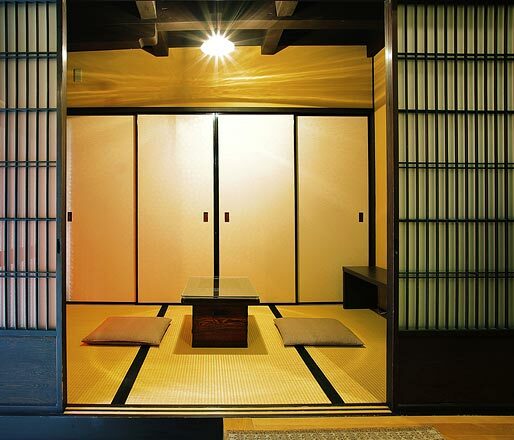 We are only 5 minutes by foot from Nishi-Honganji ( World Heritage site ) but offer peace and quiet both day and night. 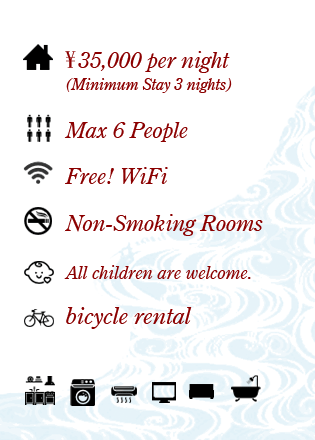 We are one stop away from Kyoto Station with convienient access to Osaka, Nara and many other tourist spots. 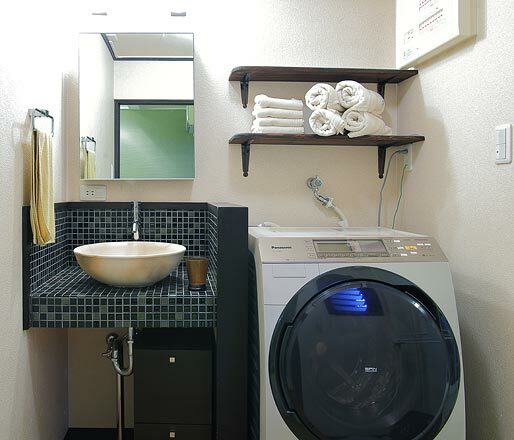 The neighborhood has restaurants, convenience stores and a drugstore all within a few minutes walk. 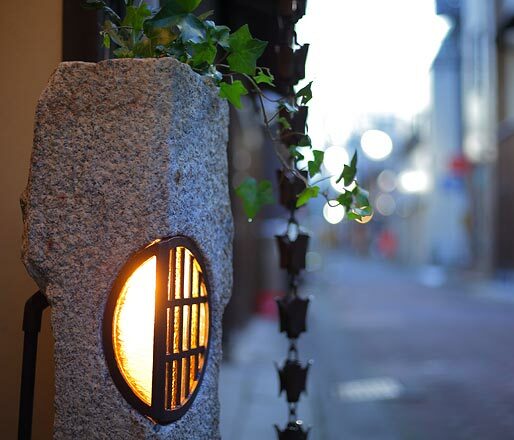 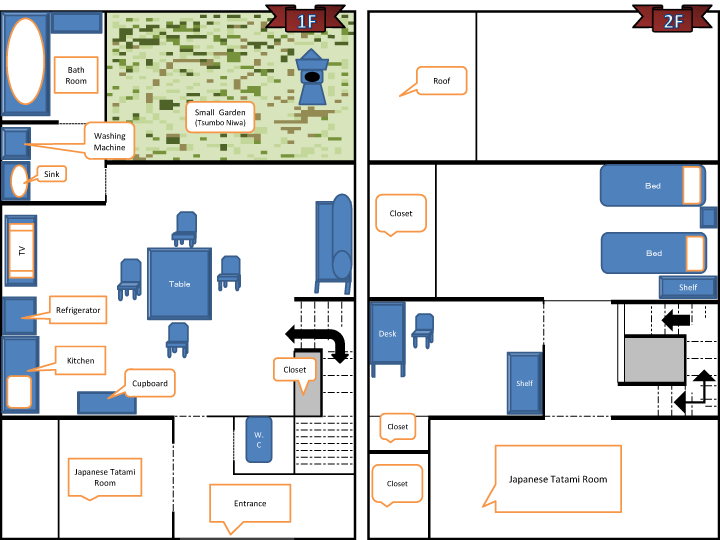 We can help you plan your adventure in Kyoto and the surrounding area with input from our local staff knowledgable about all that Kyoto has to offer. 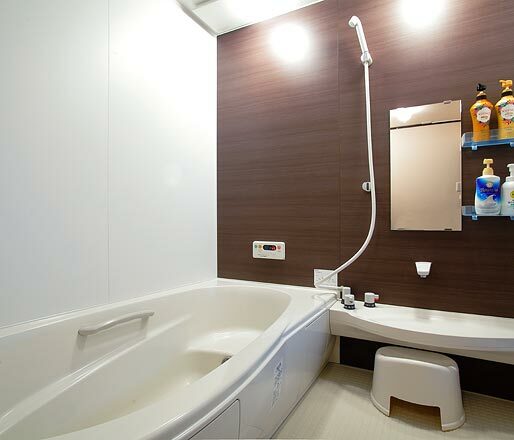 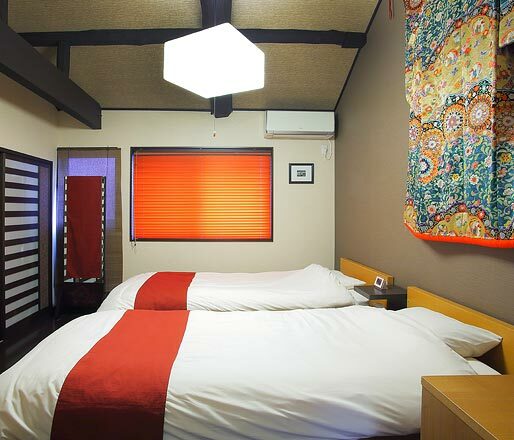 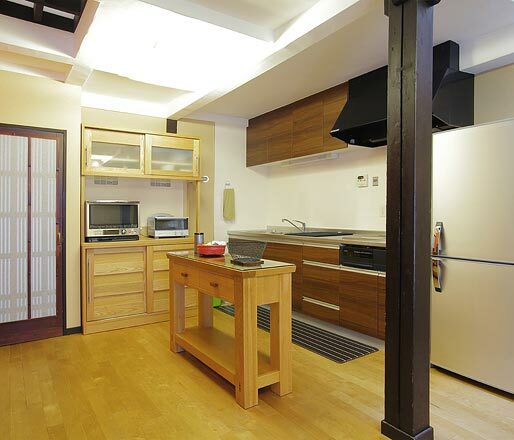 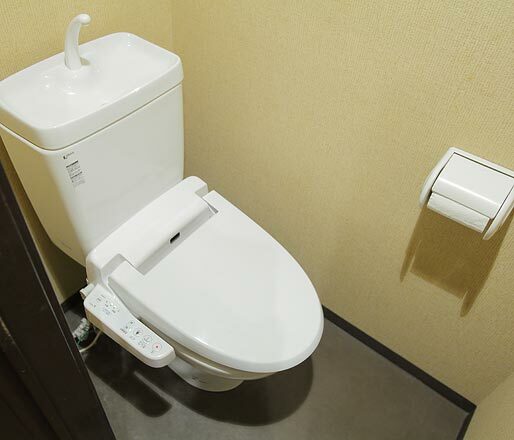 With the facilities and equipment that are thoroughly focused on convenience and comfort, you can spend time at Kyo Akari Inn as if this house were your own.